Over the past few months I have received a few emails about desert hiking, and the heart of all desert hike questions is WATER. Dry places can be intimidating to take our water loving bodies out into, but the beauty, solace, and unbound freedom of walking in the desert can be well worth the extra effort. 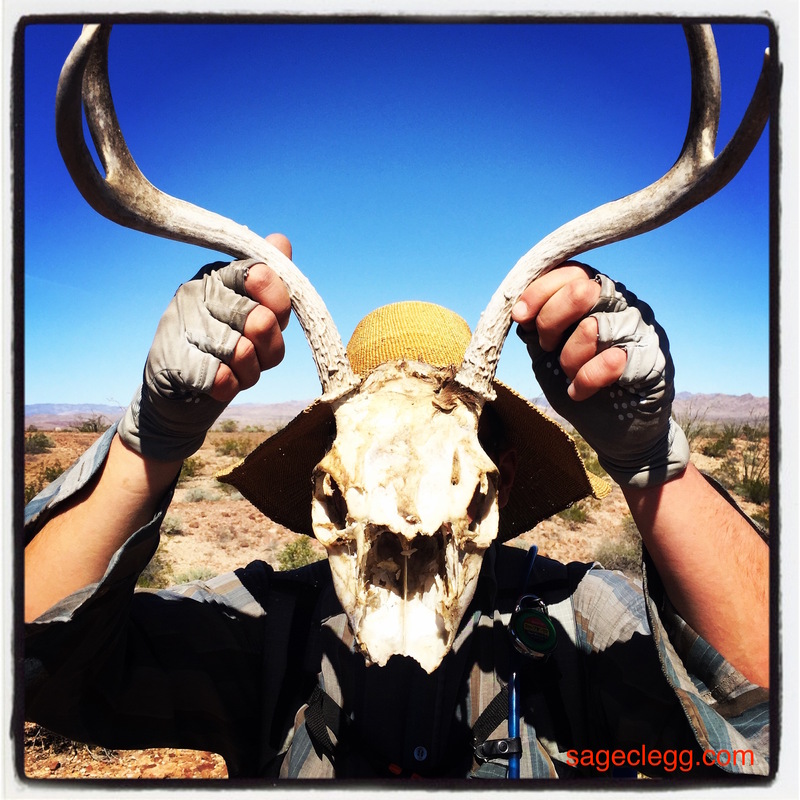 In my most recent Oboz Trail Tale : Water in the Desert, I walk you through my 6 factor strategy for managing water during desert adventures. No easy answer- what’s the deal? Every hike is a bit different. I don’t know about you, but it seems my body & it’s water needs are always changing too. There is no simple one size fits all solution to water, but hopefully thinking about these 6 factors will help you prepare to take a leap into a desert trip! These factors are the things I think about and juggle as I plan my desert walks, and yes, there is some math involved. As someone who has never been excited to add numbers together, this kind of purpose driven math is surprisingly rewarding. When it comes to pace, I use my best guess & err on the slow side. When it comes to distance, I err on the far side. Figuring out your water plan for a hike is an excellent exercise in increasing your judgment & critical thought surrounding adventure. Let me know if you want some help planning your next desert adventure. I would love to help you get out into these special dry places! Want to hear more from Sage? Sign-up for e-mail alerts for new posts!